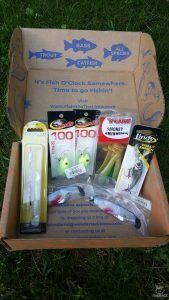 Subscription boxes are the hot thing these day for all activities and a subscription for fishing is probably one that may top the list. 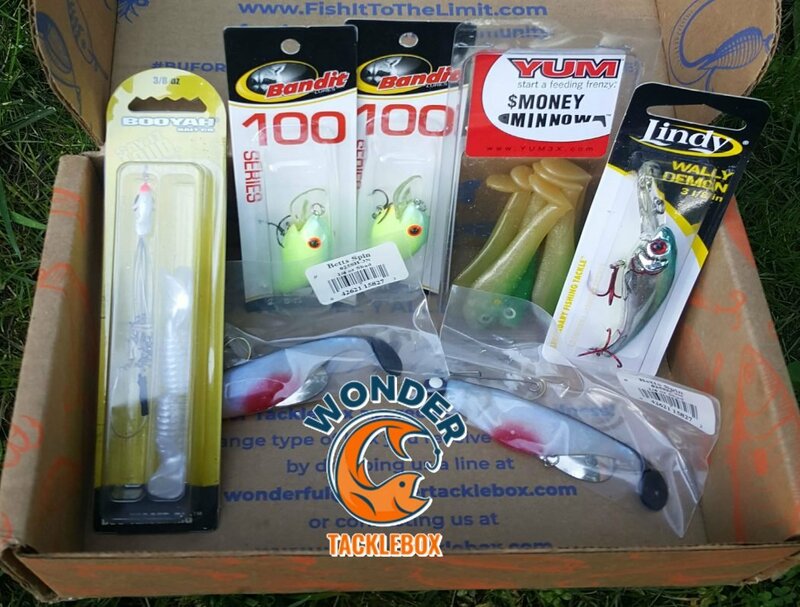 Wonder Tacklebox is a new monthly subscription box that’s right up there with the best of them. 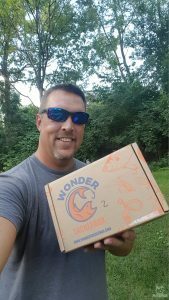 Wonder Tacklebox offers one size subscription that contains $40 worth of fishing gear for $24.99 a month plus free shipping. If you want to subscribe for a year, you’ll end only paying $22.45 per box. If you look at the bigger name companies, Wonder Tacklebox is a bit cheaper and like the others, you can subscribe to the type of fishing you’re into. But, your choices are a bit limited at this time. If I was new to the market, personally I wouldn’t want to offer too much either. But, you can choose between their themed boxes. BASS BOX – Top quality brand name lures, bait, and accessories custom selected for the bass fisherman in your life. ALL SPECIES BOX – An assortment of top quality tackle to help catch a variety of freshwater fish. NO MYSTERY BOX – Don’t like surprises? This box is for you. For me, I chose the bass box. I mean, one can never have too many bass lures right? When I opened this box. I got the variety of lures that I was hoping for and even some I just happen to really want. Pure coincidence of course, but still made my day. After checking out all the lures I wanted to check the retail of each just to make sure I was actually getting a $40 box. After checking what I could buy these lures for at Bass Pro and Amazon, I was pleased to see that if I were buy all these, it would have cost me $43 plus tax if I went to the store. So for me, I essentially got these for 50% off. Who wouldn’t want a box full of lures for half the price? So I guess the main question is, do I think it’s worth it. If you enjoy Christmas every month where you’re the only one getting gifts, then heck ya. Value wise, like I said, you’re getting everything pretty much 40%-50% off depending on how you normally buy. That right there is the best part. Well no, the best part is the anticipation, excitement and never knowing what’s going to be in the box. Man I love subscription boxes. Go check out Wonder Tacklebox at www.wondertacklebox.com and give them a try for a month and see if you like it. Then you can always go for a year subscription and save even more money.